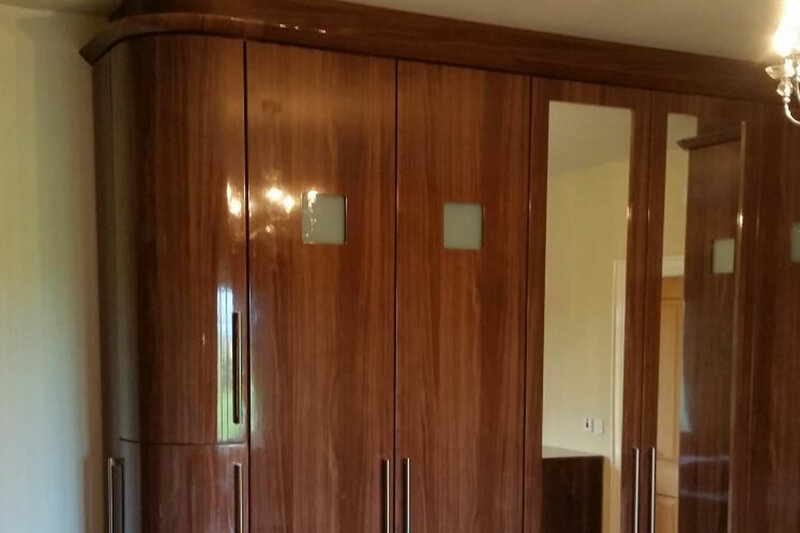 Not only do Ashwood Kitchen Design specialise in fitted kitchens but we also have years of experience fitting high-quality bedrooms be it in-built wardrobes, sliderobes or walk-in wardrobes all in glorious gloss, painted or matte finishes. 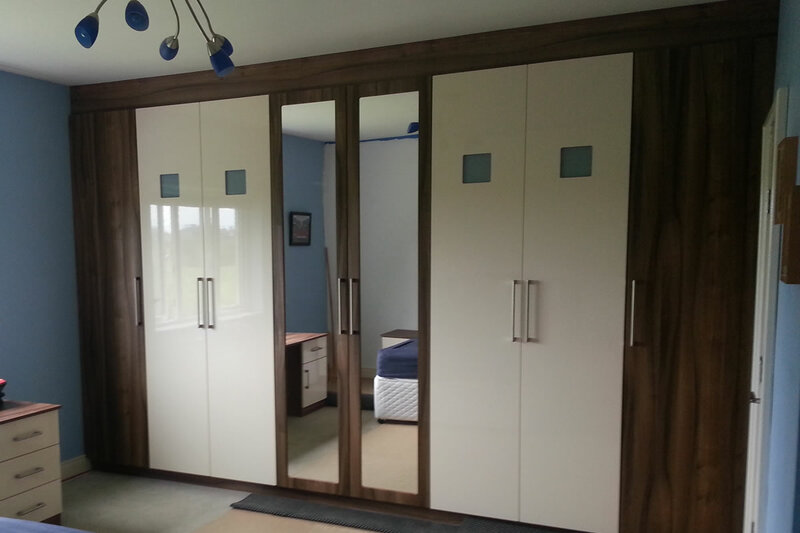 Are you tired of standalone bedroom furniture that was never designed with your home in mind? 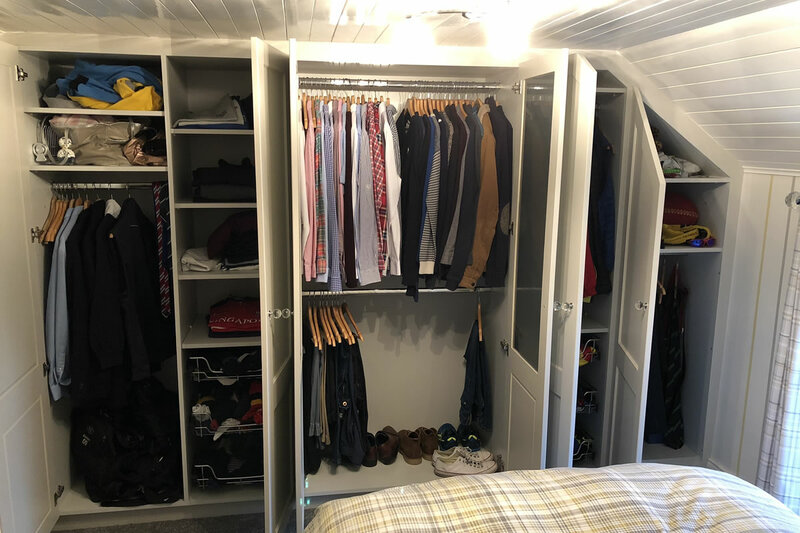 Do you have a walk-in wardrobe that needs attention? 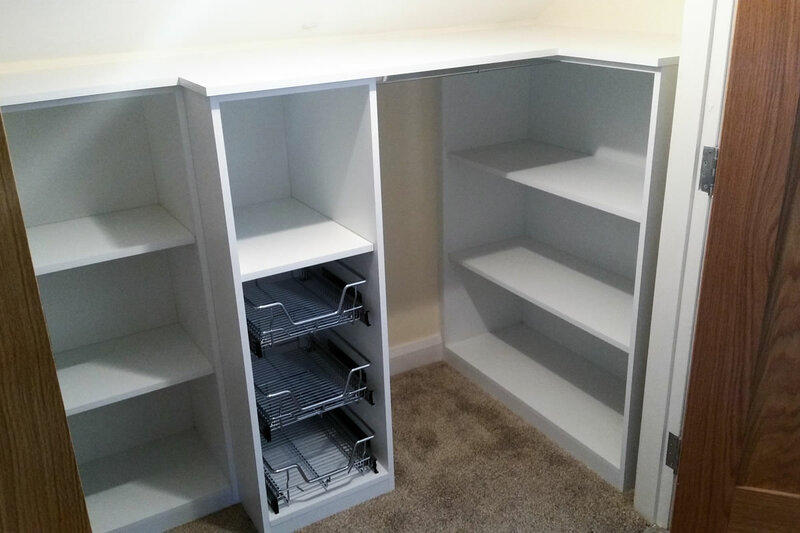 Are you overcome with clutter and in need of extra storage within special constraints? 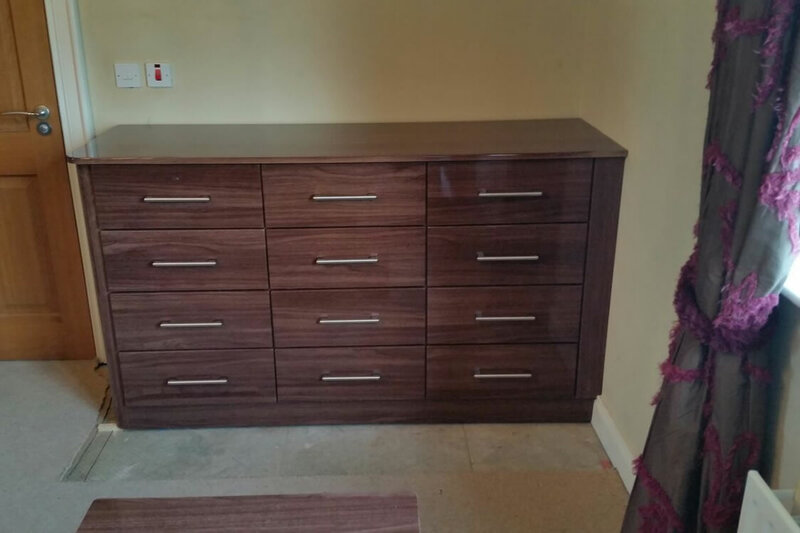 Ashwood Kitchen Design will listen to each customers individual requirements and come up with a multitude of storage solutions based upon your bespoke needs. We believe that bespoke designs should do more than just piece together. They should blend with the character of your home, while reflecting your taste. 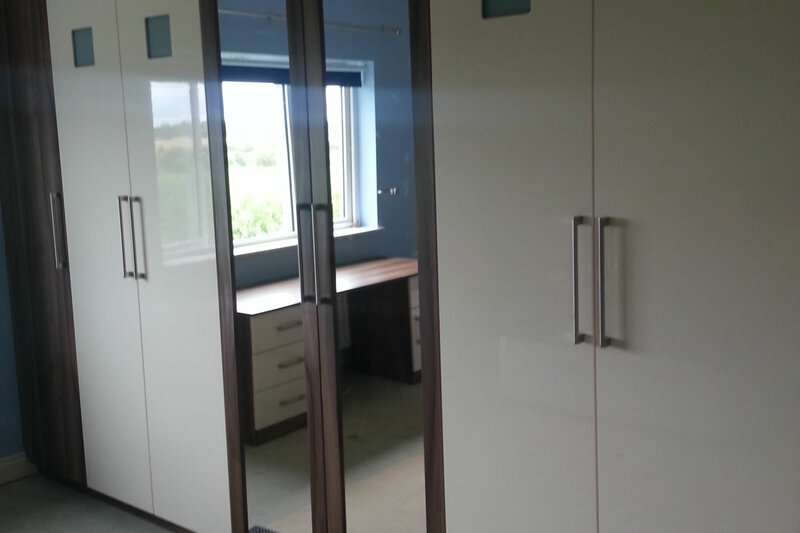 Whether thats built-in wardrobes fitted out with shelving, chrome baskets and hanging rails or mirrored sliderobes to give your bedroom that modern touch, Ashwood Kitchen Design has everything covered. Were capable of any challenge. Whatever your style or space, youll be hard pressed to find our balance of traditional values and innovative thinking elsewhere. 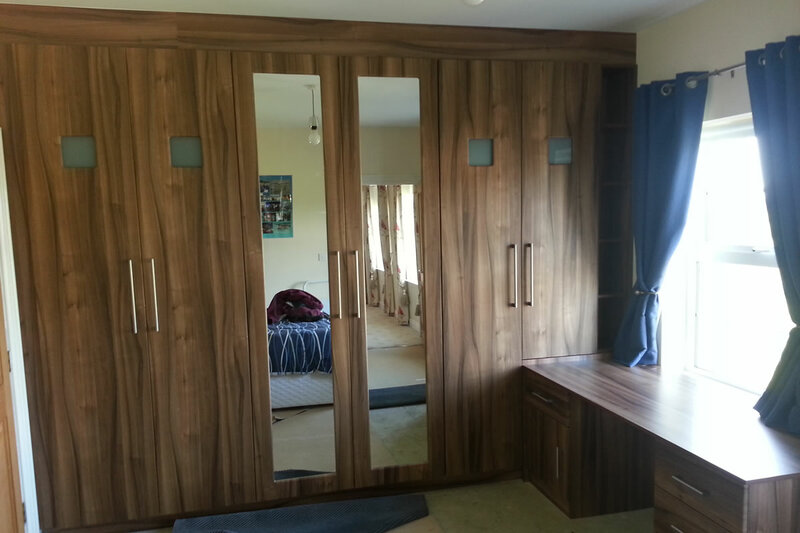 Fitted bedroom furniture, as well as kitchen furniture, are investments in your home. We feel all our customers should be able to afford a design thats in tune with their tastes and their budget. 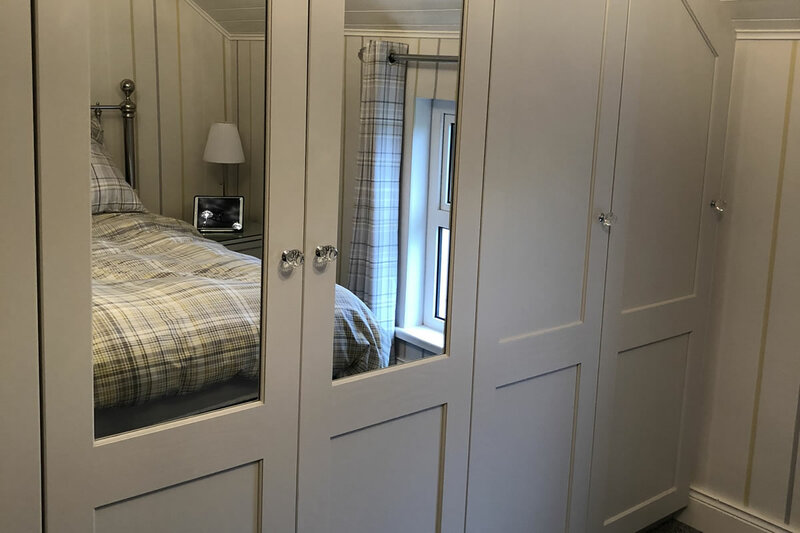 Get in touch today and you can sleep easy knowing Ashwood Kitchen Design have the expertise to bring your fitted bedroom plans and storage solutions to life!